The nation’s first Prime Minister and former Minister Mentor, Mr. Lee Kuan Yew, was warded in the Intensive Care Unit at the Singapore General Hospital (SGH). Mr Lee, 91, was for severe pneumonia and was put on Iron Lungs support (mechanical ventilator). 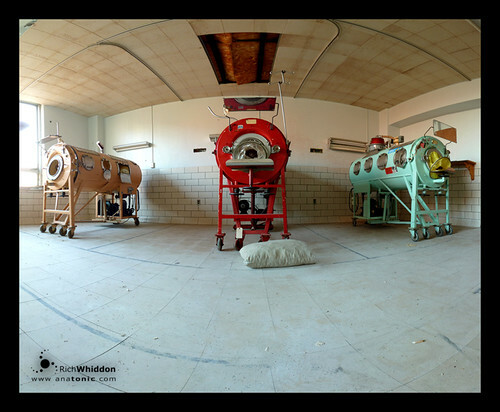 An iron lung is a non-invasive negative-pressure ventilator, used to artificially maintain respiration. Two years back, he was admitted to hospital for a suspected Transient Ischaemic Attack. Tanjong Pagar GRC where Mr. Lee is their Member of Parliament, penned get-well-soon wishes for. Mr Lee during their annual Chinese New Year celebration dinner. Feb 5: Mr Lee enters hospital with severe pneumonia. Feb 21: He remains sedated and on mechanical ventilation. Feb 26: His doctors restart him on antibiotics. Feb 28: Doctors say his condition has improved slightly. Mar 17: Mr Lee’s condition worsens due to an infection. Mar 19: LKY remains critically ill in the ICU. Mar 23: LKY died at 3:18am, may he rest-in-peace. n libro che stampi in 4000 copie Ã¨ oggetto di X attenzioni. Uno che ne vende 400.000 di X^N attenzioni Del tipo del Codice da Vinci, nel quale (ctereggroemi se sbaglio) il Big Bang divenne Big Ben? Etched in the minds of generations of Singaporeans to come will be the poignant scene on August 9, 1965 told and retold by parents and grandparents when Lee announced Singapore s independence.